Our client wanted to gain a garden refuge to their B listed Edwardian property. 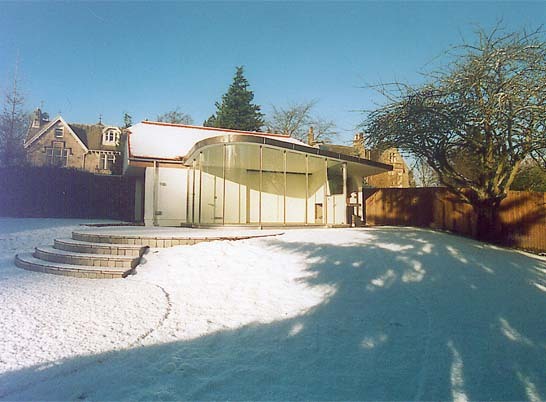 We provided a garden summer house, visually connected to the main building in such a way as to create a dynamic whole which is more than the sum of its parts. 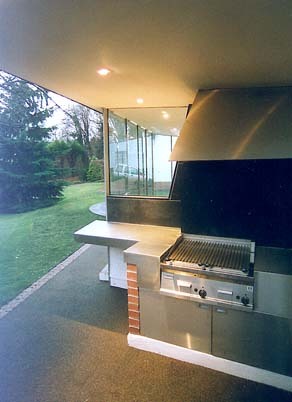 The orientation catches the evening sun and the roof cantilevers over an integrated barbeque area. A gas fire backing on to the barbecue enables use all year round. A refined structural scheme means that the bulk of the primary structural members are concealed giving a feeling of lightness and openness. The roof is supported by 10x65mm thick stainless steel columns. 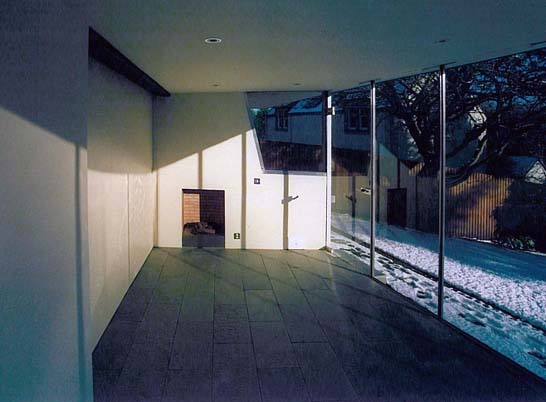 A sliding door connects the summer house to the main accommodation.